Seasons change and eventually we are left with more darkness than daylight, thus night biking. day. This annual march to the darkest day of the year was the inspiration Robert Frost needed to write Stopping by Woods on a Snowy Evening. On occasion my “Little Horse” asks if “there is some mistake”, but of course Frost was talking about the animal and I the machine. The draw of the dark and cold is the same though, snow muffles sound and darkness can be beautiful. If you haven’t tried night mountain biking, I encourage it! 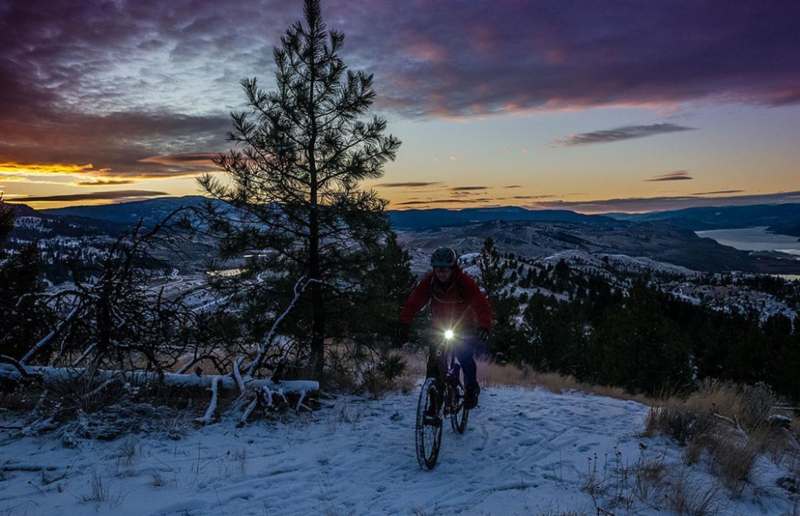 Snow, dark, and silence make mountain biking at night great. Night biking, who turned off the lights? 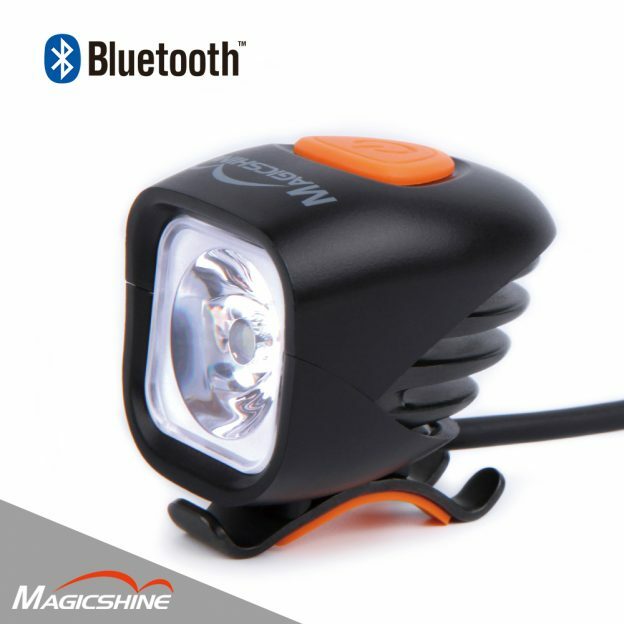 You will need a good light to mountain bike at night. 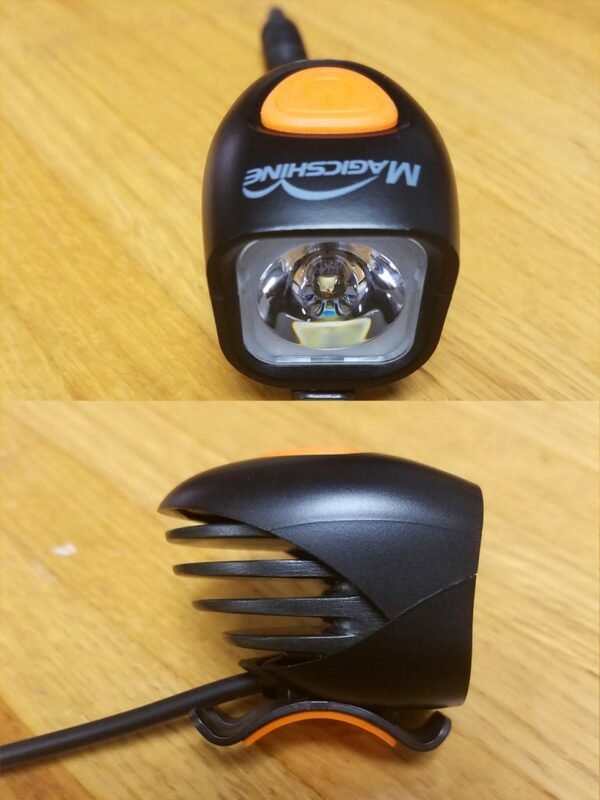 I recommend to start with something around 1000 lumens, but more if you can get it. Be aware of the beam pattern when you buy a light because while a wide and dim beam would be great to alert passing motorists of your presence. When mountain biking, you need all the light in front of you, so for that reason try to find a light with a rather narrow beam. Another consideration when buying a light is if it can be mounted on your helmet. 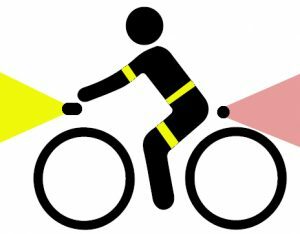 Many riders prefer to sync their light with their sight line, so they can look around corners and up the trail if needed, while pointing the bike where it needs to go. 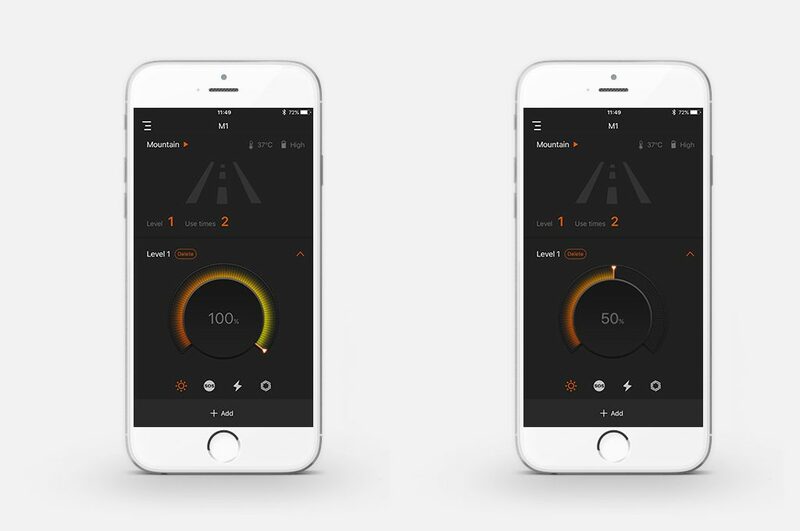 By contrast, bar mounted lights only point toward where you are going at that moment. Night riding is not a time to go it alone. 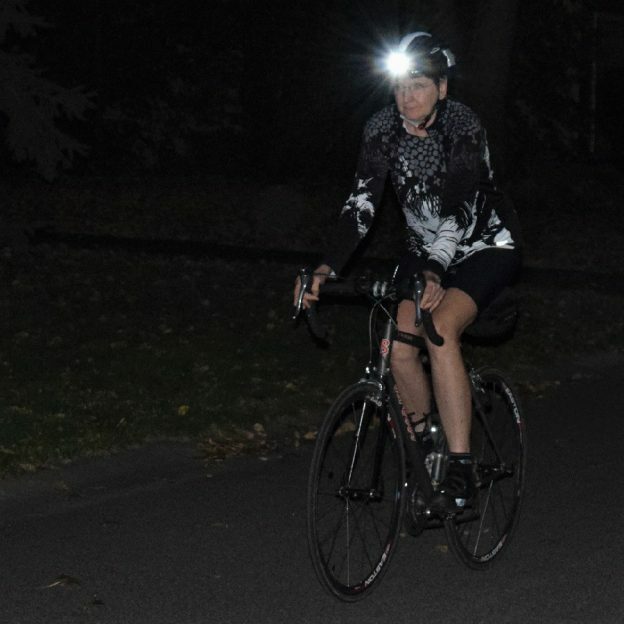 It’s not as if the actual riding is any more dangerous or difficult, but if there is an issue, you are far less likely to run into a helpful passerby at night. Therefore, bring your helpful passerby along with you. The only issue I have had riding with others at night is the shadows that more than one light will produce. This issues is easily remedied by spreading out a bit further than you would in the daytime. 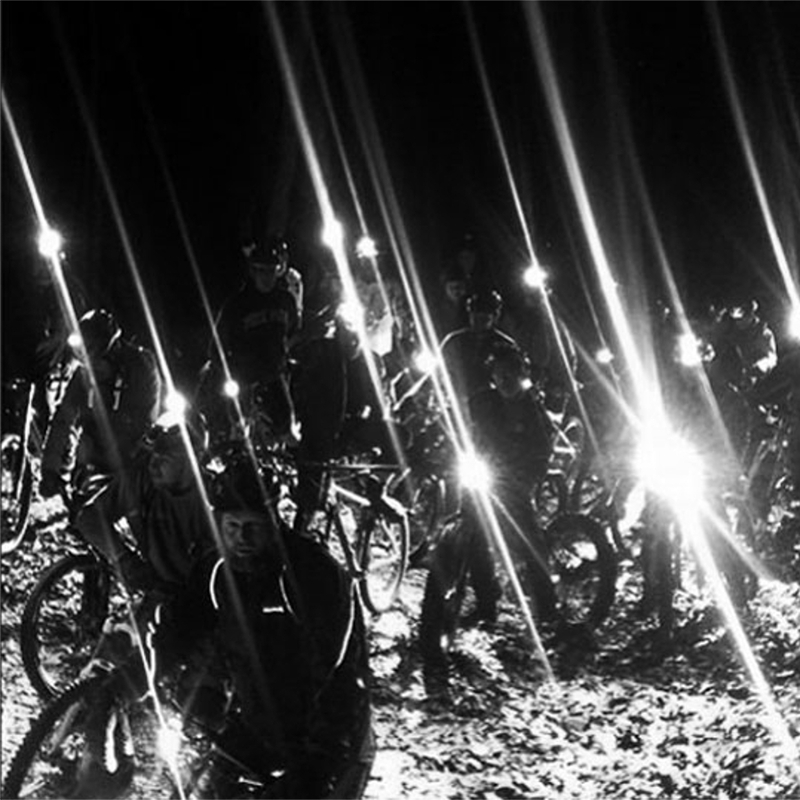 Night Riding in groups is fun and safe. The greatest part of night riding is it’s ability to surprise you. As an example, I find that trails I know by heart take on new dimensions when my light is focused but limited. This change of visual often directs me to take new lines and approach areas differently. Also, you see totally different wildlife in the woods at night. Coyote, owl, and bats are some of my more favorite night time friends. Finally, mountain biking at night gives you the feeling that you are going faster. I don’t exactly know the psychological reasons, but when you can only see 20-30 feet in front of you, those feet seem to accelerate faster than if your vision was unlimited. Riding a mountain bike at night is also a chance to enjoy the quiet. Fewer riders and less commotion helps me eliminate one more distraction and just enjoy the trail. Add in snow to muffle any sound that is there, and you have the recipe for a Zen like mountain biking experience. Surroundings melt away leaving only the trail ahead. We all have a life outside of our bike, and far too little time to live it. 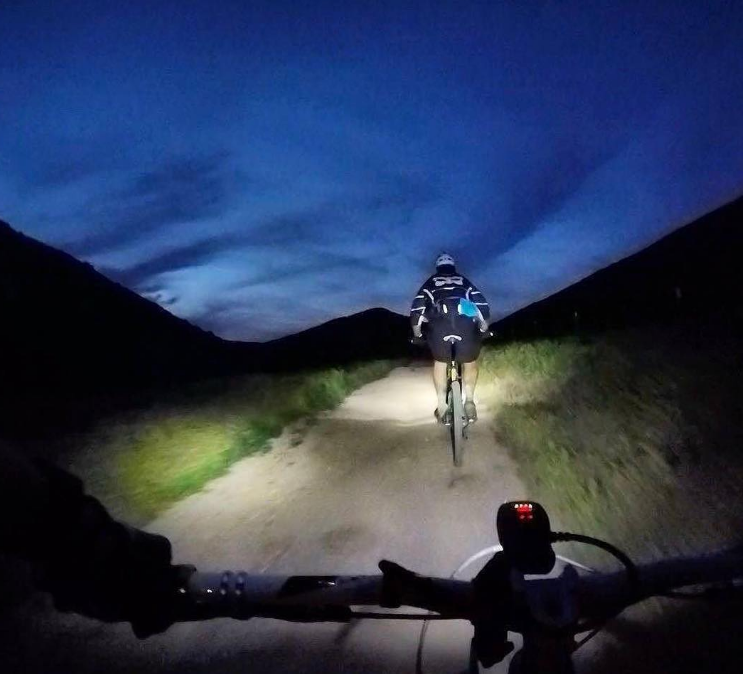 Riding your mountain bike at night is a way to find hours you might not normally have to ride. After the kids are asleep, the dishes are done, lunches are packed and laundry folded, consider mountain biking an alternative to turning in for the night. You might just love what you find! 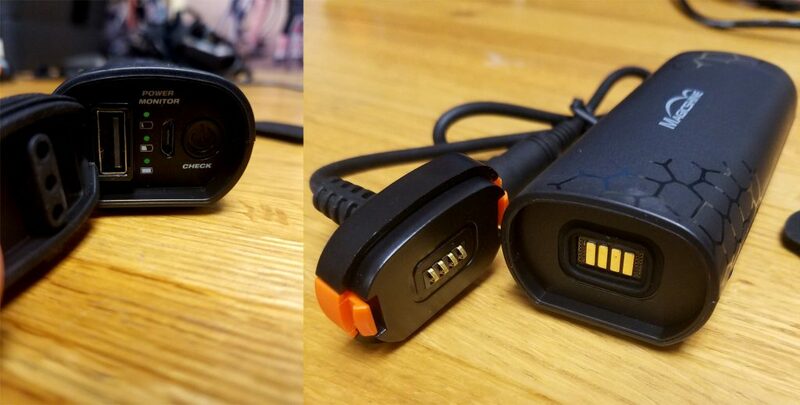 This entry was posted in News and tagged #mtb, Bike commuting, bike head lamp, bike headlamp, bike headlight, biking at night, commuting, headlight, hiking at night, lupine, Lupine lights, Magic Shine, magic shine lights, MagicShine, magicshine lights, mountain bike, mountain bike hack, night biking, Night riding, Nightrider, nightrider lights, riding at night, Robert Frost, skiing at night, Stopping by Woods on a Snowy Evening, visibility on January 1, 2018 by John Brown.